As an employer or provider of goods, services or facilities ensure that you are committed to encouraging diversity and gender equality and eliminating discrimination. Create an environment in which individual differences and the contributions of all employees and volunteers are recognised and valued. Create a working environment that promotes dignity and respect for all. No form of intimidation or harassment will be tolerated. Ensure training, development and progression opportunities are available to all. Promote gender equality in the workplace not only because it is good management practice but because it makes sound business sense. 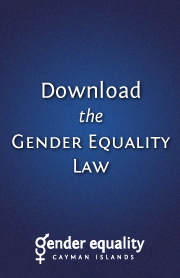 Regularly review provision of goods, services and facilities to ensure they are accessible and appropriate to all groups outlined in the Gender Equality Law. 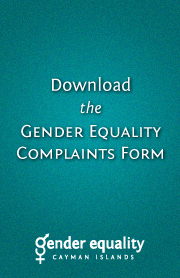 Treat breaches of the Gender Equality Law or internal policies seriously and take disciplinary action when required. 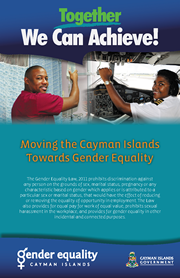 Provide information and training to all employees and volunteers so that they are fully aware of the issues relating to the Gender Equality Law and/or internal policies and their responsibilities relating to it. Create written policies, procedures and practices that support gender equality such as sexual harassment policies and family friendly policies. Family friendly policies would outline practices in relation to the following areas: maternity and paternity leave, adoption leave, parental leave, time off for dependents, compassionate leave, or flexible work hours. Ensure that policies developed are fully supported by the executive board or chief decision maker(s). Monitor and review internal policies annually.